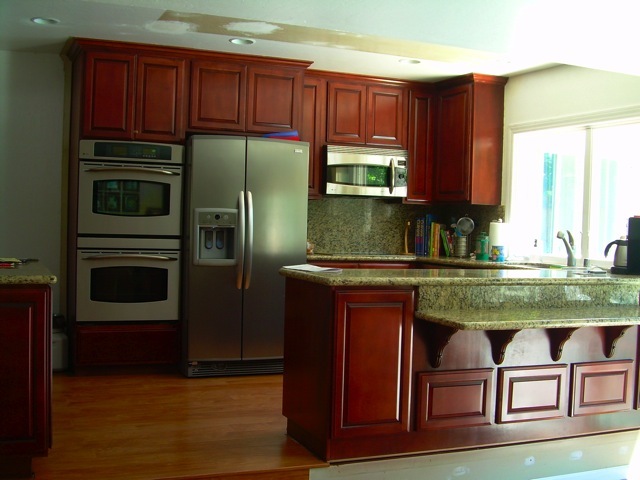 Roberto’s Cabinets has been producing top quality cabinetry in the Bay Area since 1985. We are licensed (#650125) by the State of California, and a Better Business Bureau Accredited Business. For more information about our services, feel free to call us at 650.799.1648. 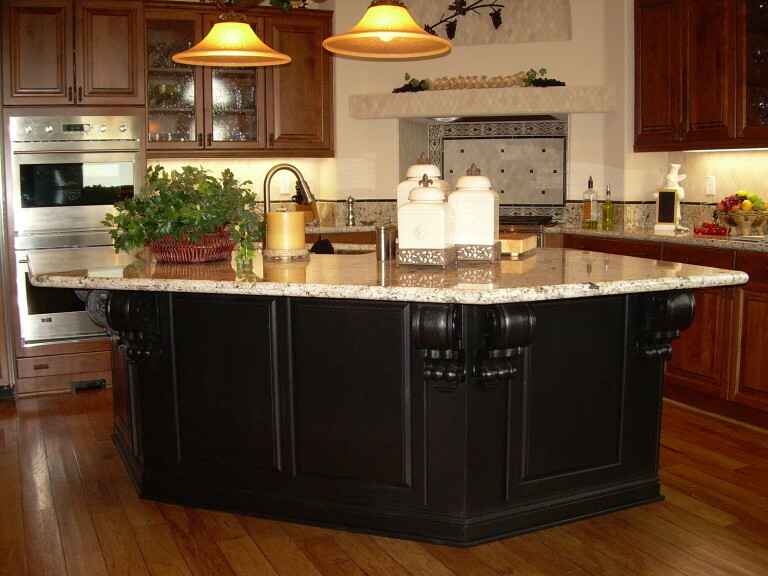 We specialize in designing, installing and remodeling beautiful kitchen and bathroom cabinets. Let us know if you have a design in mind or need some ideas! Looking to create a functional space for your office? 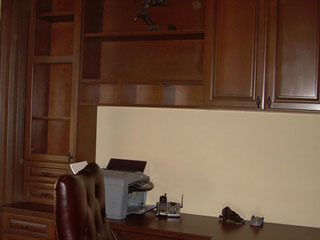 We can build entire book shelves, and special storage space for everything you need. 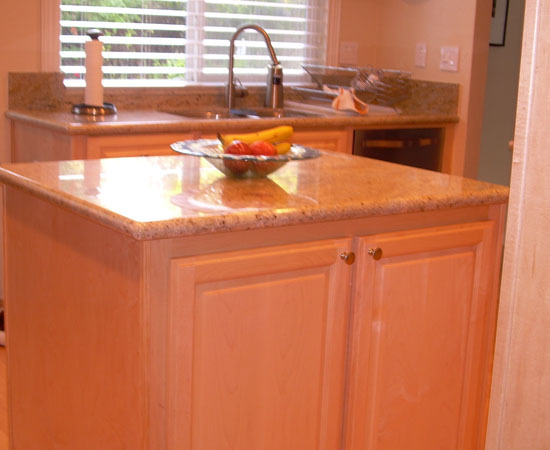 Whether you need a new entertainment center, or an original need for cabinets in a specific area, we can do all required custom cabinet work, special for you. We are proud of the work we do, always delivering on project schedule and budget. Roberto delivered on what he promised. He worked around our particular needs and finished our kitchen cabinets on time and according to the budget we have agreed on from the start. 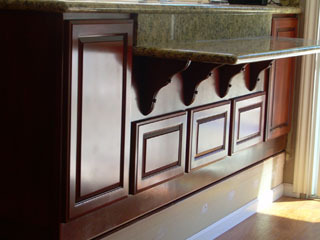 Thank you Roberto’s Cabinets for designing our beautiful cabinets. Very grateful for the work done by Roberto’s Cabinets. 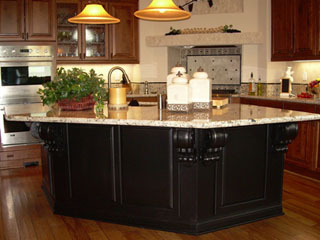 Would recommend his work, if you are planning on remodeling any of your kitchen cabinets! Please fill out this form if you have any questions about our services.